The Wanneroo Agricultural Show is looking for volunteers to ensure the event runs smoothly. 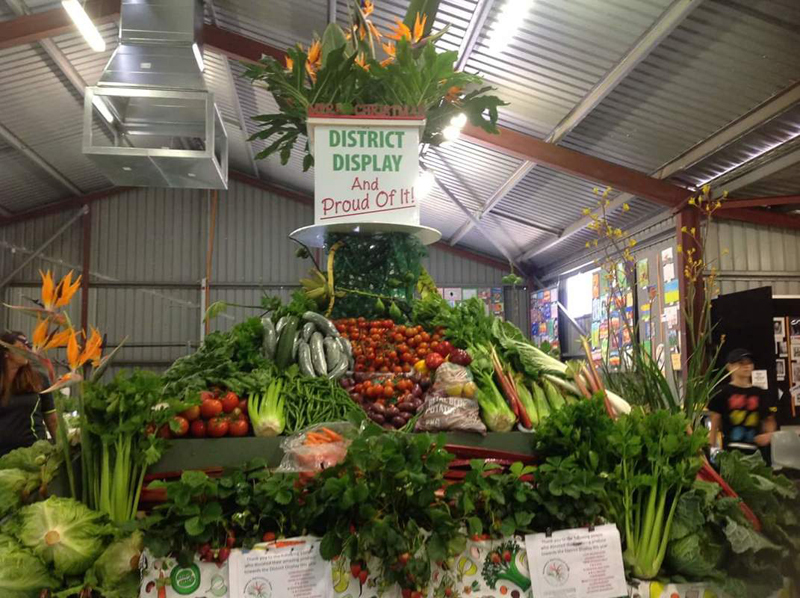 THE Wanneroo Agricultural Show is looking for volunteers to help at the show, which is on in about four weeks. President Michael Aspinall said the show organisers needed people who were willing to assist around the ground and in the pavilion with the setup starting the week before the show. “Also we are still looking for people to assist at the gates, scanning the e-tickets for entry to the ground (no handling of money),’’ he said. He said the buses would operate from 6pm till 10pm on Friday, November 23 and from 10am till 10pm on Saturday, November 24. Rides, side show alley, show bags and food will be available. The show has vegetable, fruit, cooking, flower, pigeon, poultry, budgerigar and rabbit categories. It also has showjumping and hacking classes including for ponies, galloways and horses over 15hh. On the Friday the show starts at 4pm and closes at 10pm while on Saturday it opens at 9am and finishes at 10pm. 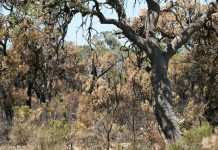 Yanchep News Online ® is your portal for news, sports, business and real estate in Yanchep, Gingin and the surrounding areas.Click here for more about us.